Car Servicing Newcastle | 0191 489 75 85| Great value Car servicing ! 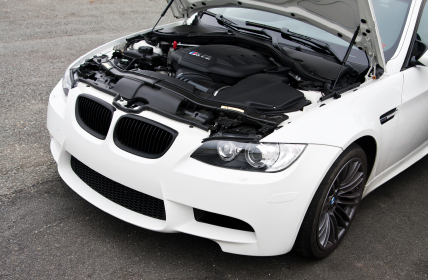 Car Servicing Newcastle Can service any make or model of car without affecting your man futures warranty. We will not be beaten on price or quality of workmanship or parts used. We carry out all Car servicing at our Newcastle Garage which we have been running for 16 years, with a 30 mile free collection and delivery form your Home or Office. We are also happy to help with all enquires, estimates and advice for your entire vehicle repair requirements. Clutch replacements, Cam belts, Brakes, etc. 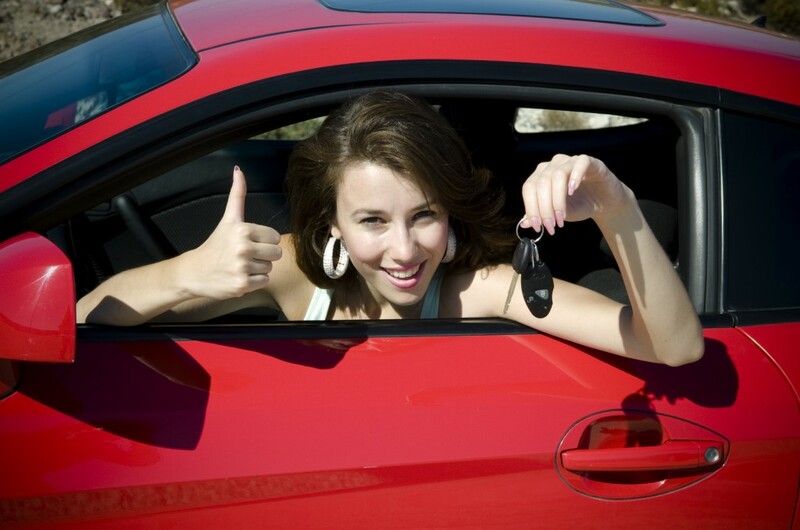 Car Servicing Newcastle will stamp your log book or digital service history. 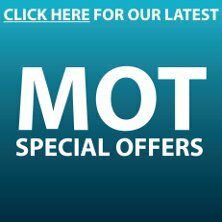 Other Services include :Clutch replacement, Car body repairs, Car repairs, Electrical Diagnostics, Tyres, Scratch and Dent repair, Cambelt replacement, Oil change, Engine Repairs, Mot Testing, Starter Motors, Suspension Repairs, Turbo Repairs.Clutch Repair, Car service,Car Repairs.